Maddy Barber. 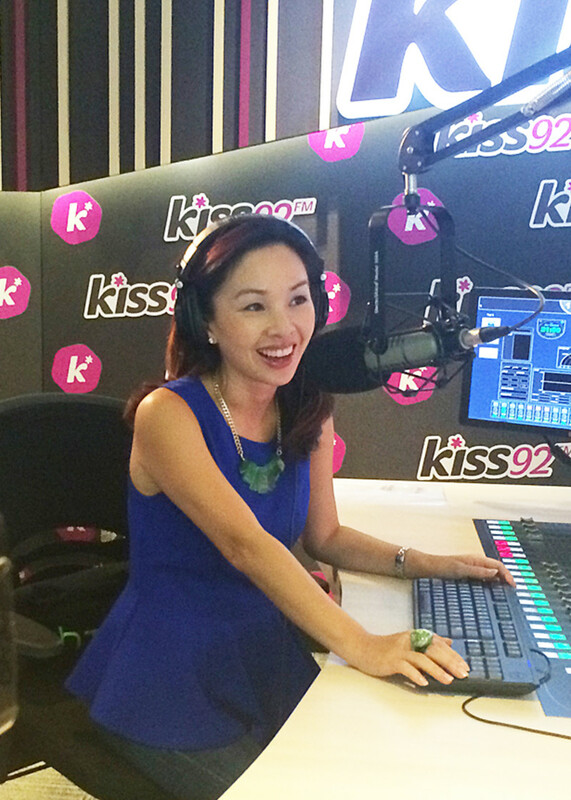 Breakfast radio presenter on Singapore's Kiss92, TV presenter, female emcee and voice talent. Maddy Barber is Singapore’s #1 English Female Presenter on Breakfast Radio on Kiss92FM; and is undoubtedly one of the nation’s most sought after female emcees and voice over talents. Known to be one of very few female emcees who can hold the attention of a large crowd, Maddy’s Emcee Showcase is a testimony of why clients & corporations continually engage Maddy to keep the audience entertained; and their event memorable. Emcee at HGTV's Cousins House Party @ One Altitude. 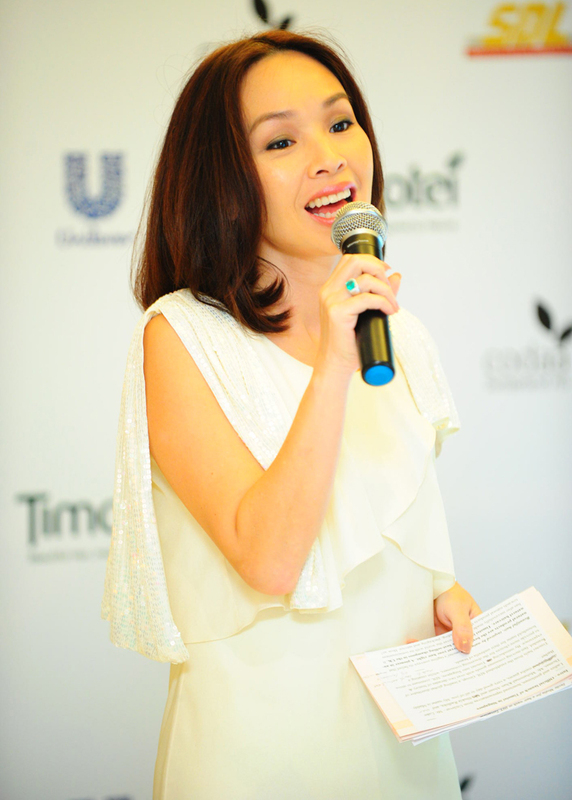 Emcee at Shiseido's Product Launch with Kit CHan. Host of Starhub & HBO Asia's "Game of Thrones" Feast. Emcee at OUE Twin Peaks Tennis Court Officiation by Roger Federer. Emcee at George Colambaris's Hubalicious Dinner Event.